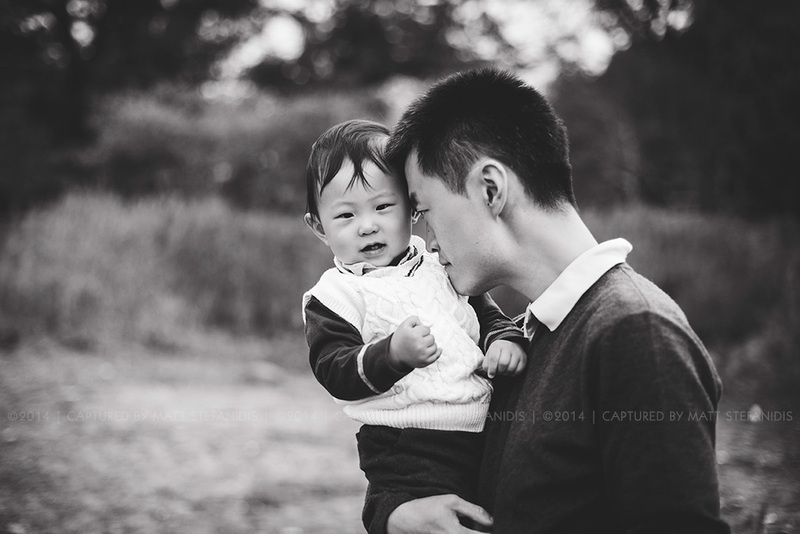 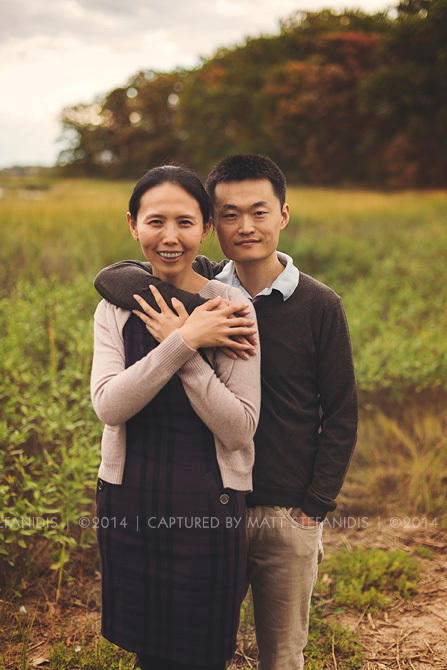 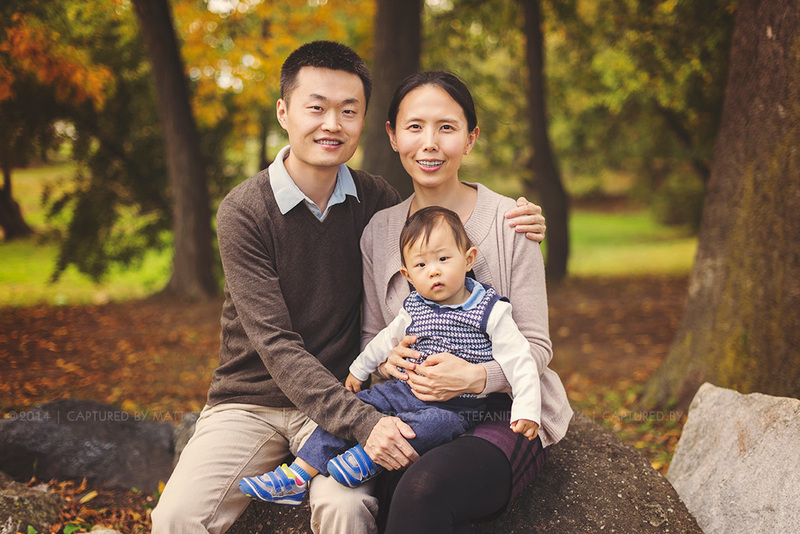 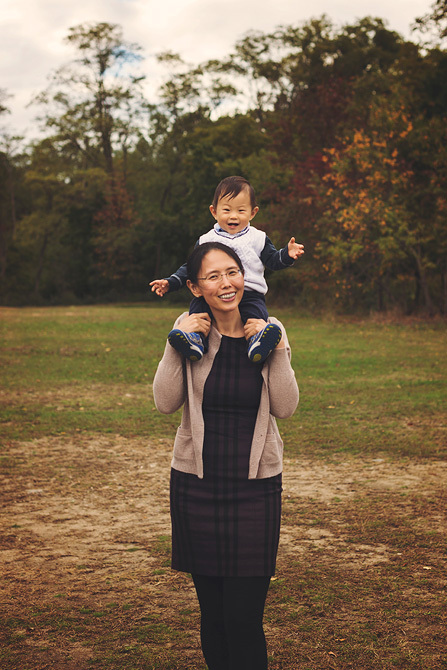 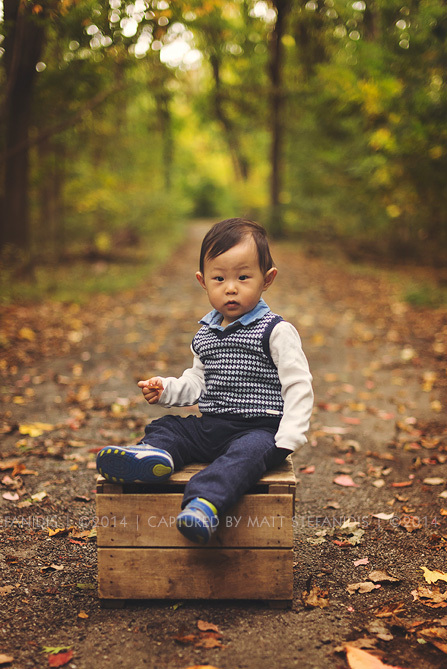 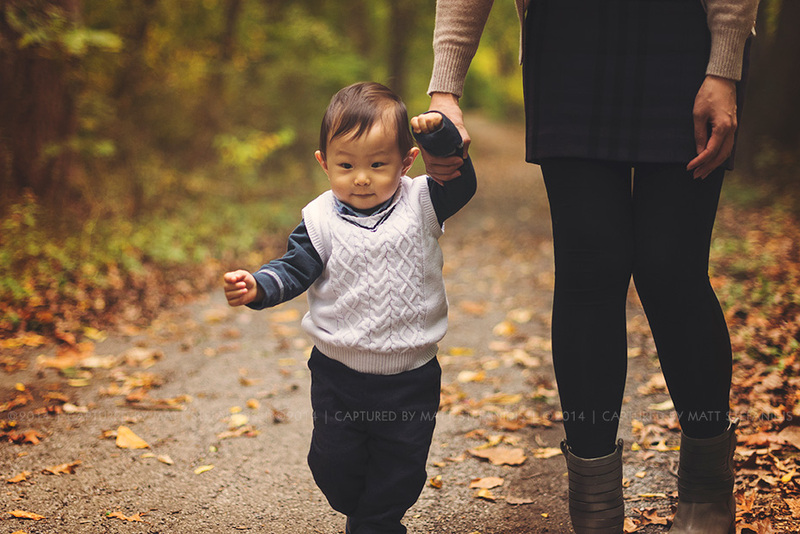 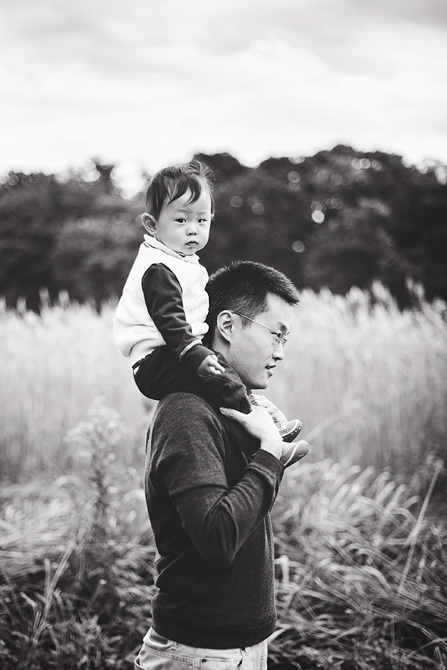 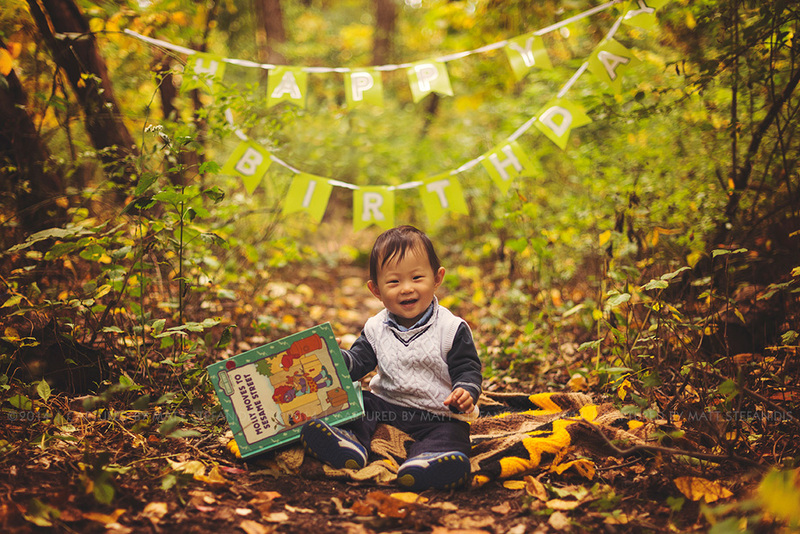 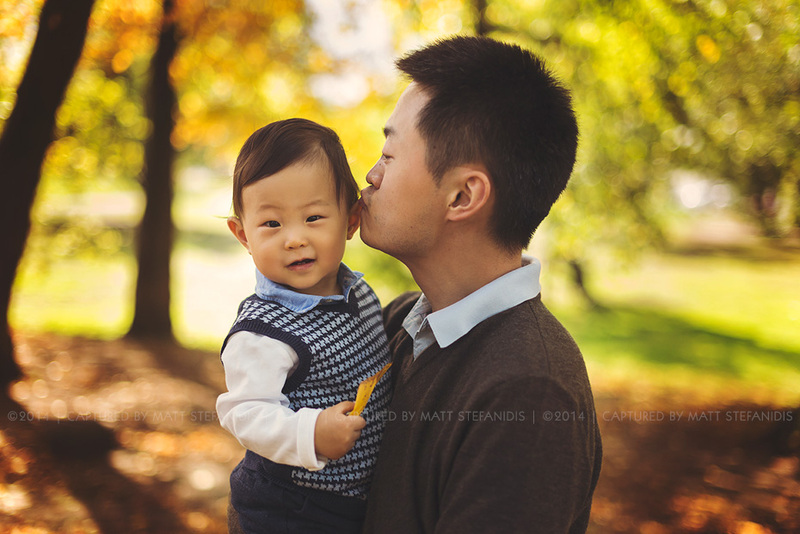 I met with the Liu family in this great outdoors location in New York and had a fun family photo session with them and their little one who was turning one! 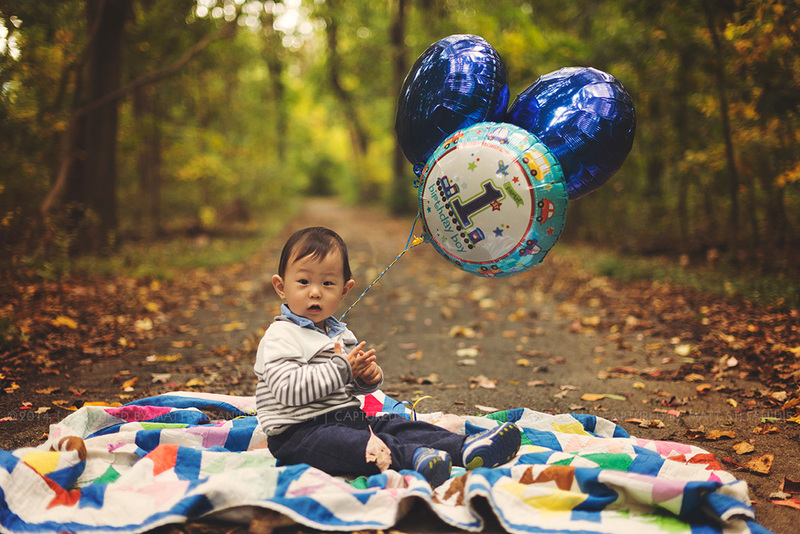 We brought some balloons and birthday banners for him and that really helped to get some great images. 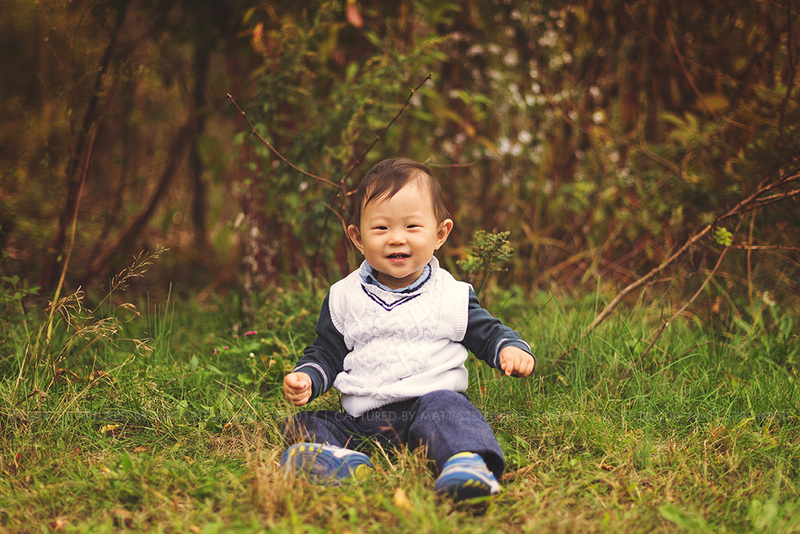 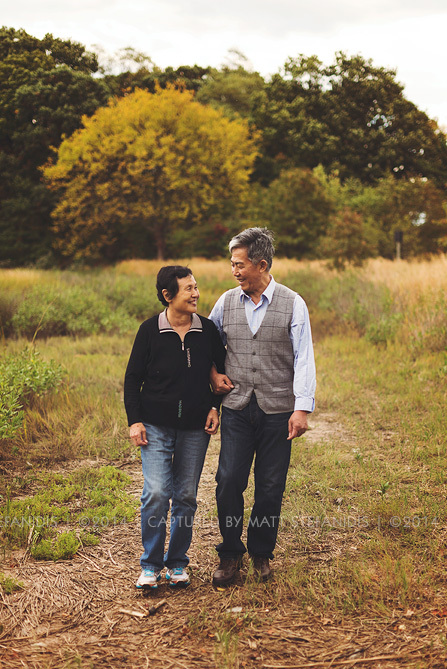 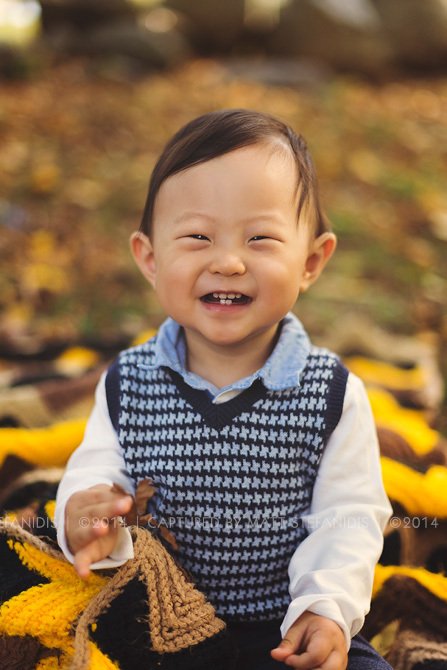 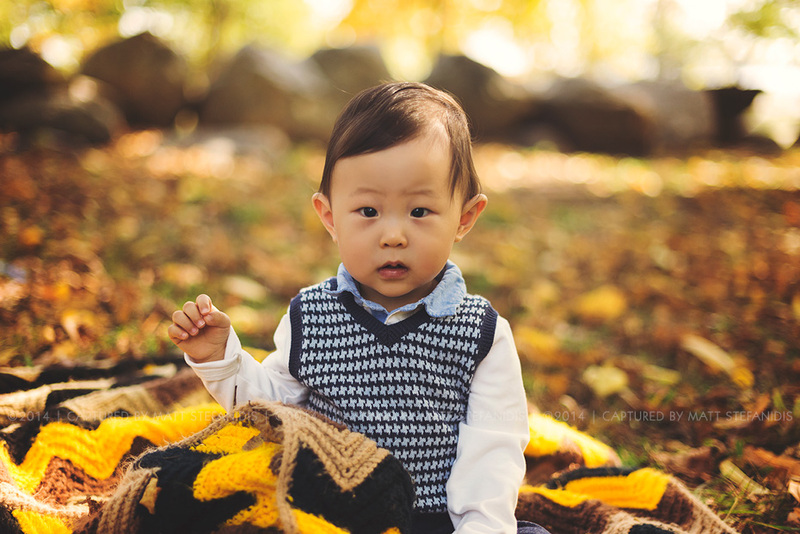 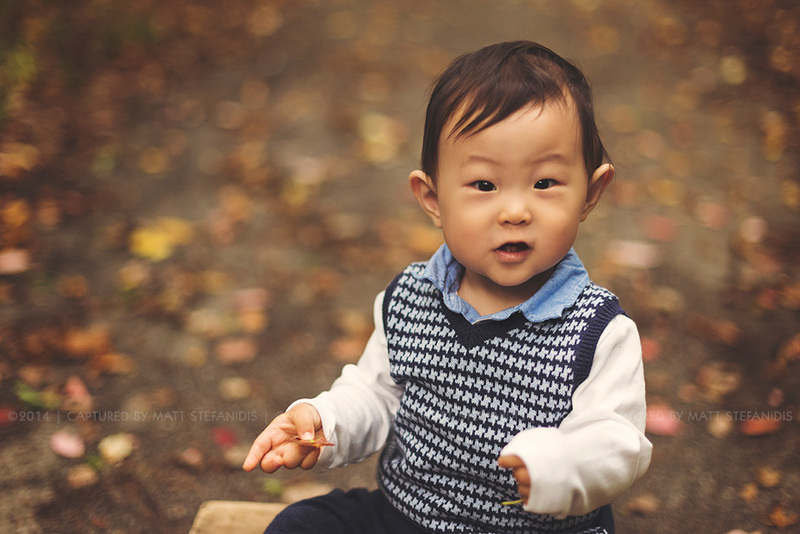 The grandparents were also visiting from the beautiful China and that made this little guy to be in a great mood during his family’s photo session!